Video is going off on social media. It ranks higher in the Facebook newsfeed, is regularly shared by people, and translates across all forms from blogs to Instagram. But until a week ago I hadn't even considered using video in any format. Not those cool cooking videos, or a photo montage, or Facebook Live. Never Facebook Live. Me, in front of a camera? Speaking to people? No thanks! The challenge started last Monday (Tuesday, my time), and I completed every day of it. I know! I was just as surprised as you are. So why was Live steaming for 5 days easy? Honestly, I'm not entirely sure why I enjoyed it so much, perhaps because I finished something I started, or perhaps because it was birthday week, or topics were chosen for me, or just because I'm getting more comfortable in my skin as I get older. But whatever it was, this is what I learnt from the week. On the first day I didn't have Sophie at home, but day 2 she was here. If you watch the video (on my Facebook page) you'll see I lost my composure. I let her presence fluster me, and by the end I finished and cried. But on day 4 I was prepared to entertain her. I set her up beside me, so she could see the screen, she had some toys, and some lollies. And we both handled it much better. If the kids are home when you're streaming, either figure out how to do it when they're asleep (or have big kids entertain them), or involve them somehow. Live streaming is a lot about off the cuff talking and connection of thoughts, but it also needs to have just one purpose. 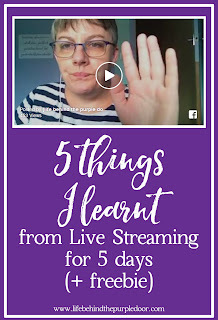 It's ok to share stories that relate to the topic (for example, on day 5 I shared the story of my favourite writing desk) because stories are why people are tuning in, but try to stick closely to the topic. Brief notes will help you stay on track, and make sure you share all the points you wanted to share. As you can imagine, I've watched lots of Live streams now, and one thing I've noticed is lots of streaming from dark rooms. Now, a webinar is slightly different, because that usually involves slide sharing, so light on the presenter isn't as essential, but on a Live stream people are tuning in to see you, make it easy by shedding light and presenting you in the best possible light. 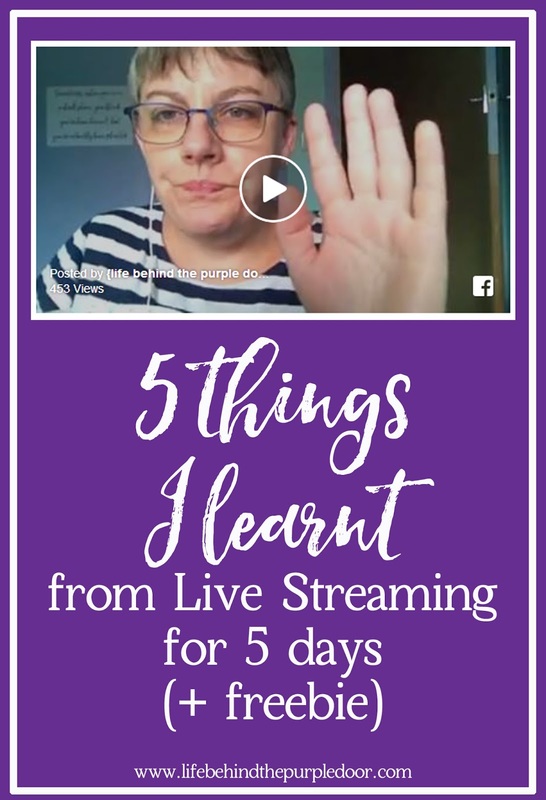 Just like building a Facebook group of your own, people are slow to notice that Live streams are happening, so you need to talk for longer, and do it regularly. Facebook says that the sweet spot for Live streaming is 30 minutes, but if that feels like too much, just start with 10 minutes. Once you start talking about your topic, it will be easy to keep rambling! And keep posting them regularly. Pick a time and day (consult your audience if you want - mine said weekends or evenings) but do what works best for you. Most people turn off notifications for Facebook pages these days, so you need to tell people you're going to be online. Try creating an event, or an image that tells people the time. If you've got a group, share your page stream straight into your group (don't Live stream in other people's groups, unless they give you the nod), or share to your profile so your friends can see what you're doing. And don't forget to share the replay around! You can even embed videos in blog posts! Just select the video, click the 3 dots to the right hand side, and click embed. 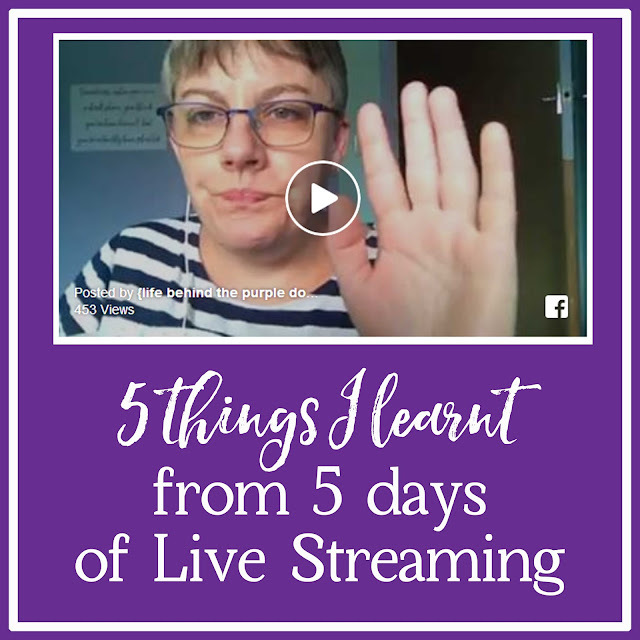 If you want to see how I do Live stream, I'm going live every Tuesday evening at 7pm AEST, tonight's topic is finding time for Mum-care. I'd love to see some more friends there! Bravo Cate! Taking a risk and a new challenge is something I admire you doing. I am not there yet...or perhaps ever. You look and sound lovely!! Happy Birthday! I'm so proud of you for doing this! Good for you!!!! I've yet to turn the camera on myself. It makes me nervous! Mostly because I'm better in writing than speaking. But now I want to try. That is amazing! Way to step outside of your Comfort Zone!!! Such great tips, thanks for sharing Cate! I've been wanting to do Facebook Live for a while too, knowing how well it "does" for bloggers and how it ranks on Facebook. But your first 2 points have been my issues as well - so unsure of what to talk about and need a way to have my 8 month old amused. 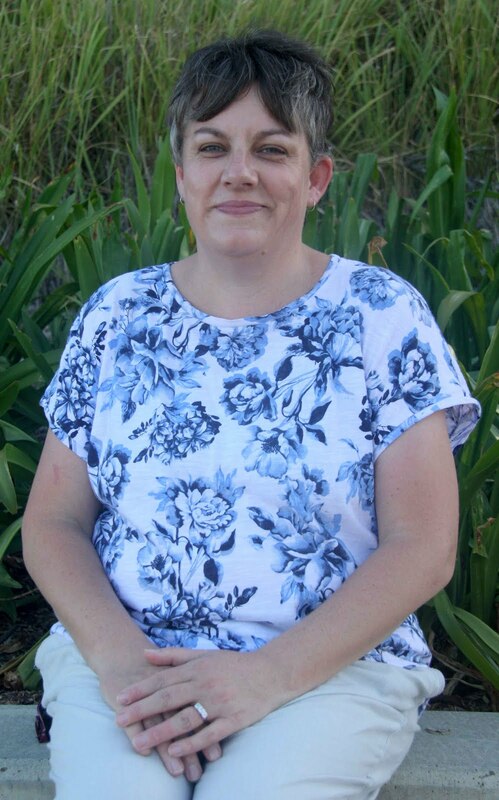 On the plus side, thank you for referring me to Erin Shebish - she has some great stuff!